Time has caught up to Astro. For years, it was one of the few companies focused on gaming headsets—and as a result, it got away with charging a premium. 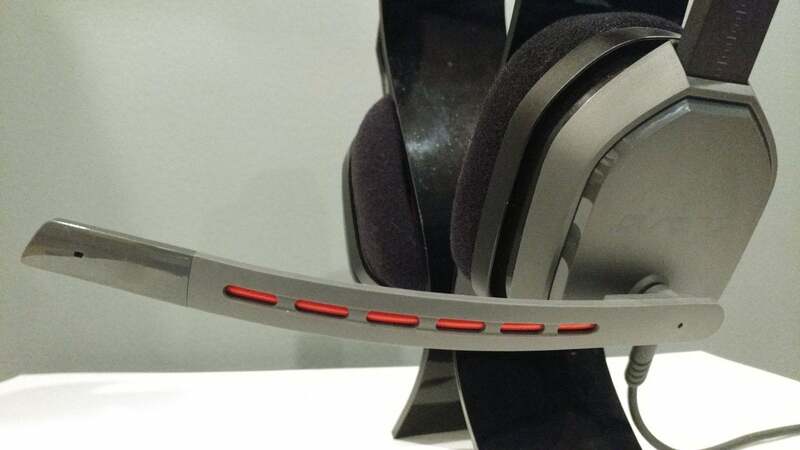 The $300 Astro A50 is still a great headset, but that price looks increasingly ridiculous when companies like Logitech (which now owns Astro) and HyperX offer as-good-or-better sound fidelity in devices that cost half as much. So it was only a matter of time really before we got the Astro A10. At $60 on Amazon, it’s Astro’s attempt at an entry-level headset for the mass market. Hell, it’s even cheaper than our longtime HyperX Cloud recommendation. We went hands-on to see if you get your money’s worth. Check out our gaming headset roundup for all of our reviews and comprehensive buying advice. I think it’s safe to say that Astro sacrificed aesthetics to hit that $60 price. Either that, or someone at Astro has weird taste. The A10’s silhouette is similar to that of its higher-priced A40 and A50 cousins, with squared-off ears and a thin microphone up the left side. Colors are drab, though—literally. 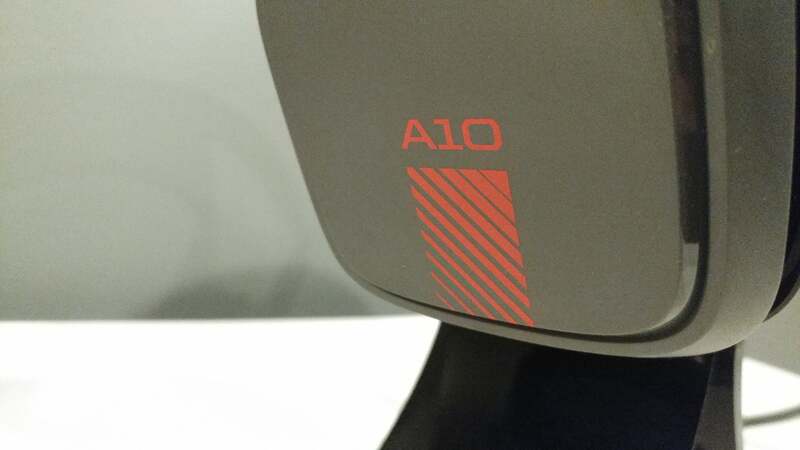 Rather than opt for a default black or even a white chassis, the A10 comes in gray. Gray and blue for the PlayStation-centric version, gray and green for Xbox, gray and red for PC. Of course, all three end in a 3.5mm hookup and are thus functionally identical, but uh...brand commitments, or something. In any case gray covers the majority of the headset, with your color of choice appearing only inside the earcups, plus a logo on the left headband and right ear. It looks utilitarian and industrial, almost like a retro-futuristic science fiction headset you’d see in Alien or something. It’s also 100-percent plastic, with the exception of the fabric-covered earpads and another pad on the headband. 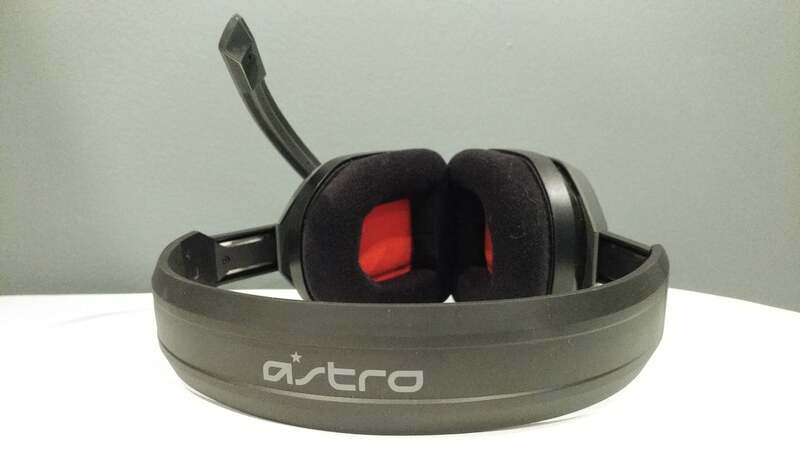 The plastic is durable—Astro demonstrated that to me at one point by slamming the headset into the ground. It still worked, which is great for all you accident-prone people at home. But it feels cheap. Comfort’s not much better. The A10's ears are small and a bit claustrophobic, thinly padded, and with a tendency to hold in heat. The headband is the worst offender though, resting a significant amount of weight on the top of the head and eventually leaving me sore. The A10 isn’t uncomfortable per se, but you definitely won’t forget you’re wearing it. Which is to say: The A10 feels like a $60 take on Astro’s headsets. And that’s probably my biggest disappointment. I wouldn’t say the HyperX Cloud is a perfect headset for instance, but it’s comfortable as all get-out, and its leatherette-clad metal headband looks considerably more high-end than you’d expect for the price. The A10 isn’t fooling anyone. 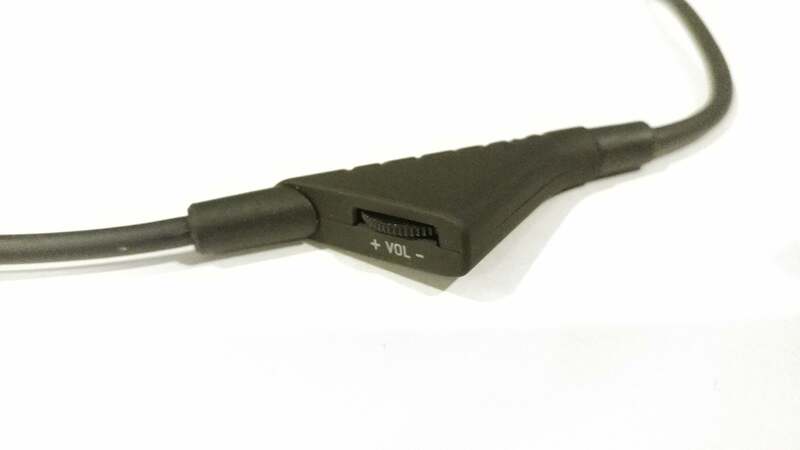 This extends to the A10’s cable, a cheap rubber-clad affair with a bizarre triangular control hub that only exists to house a thin volume wheel. Given my love affair with the A50’s excellent ear-mounted controls, the A10 is a significant step down. There is one luxury feature: a flip-to-mute microphone. That aspect at least carries over from Astro’s higher-end models, and it’s more than welcome. I’ve reviewed dozens of headsets over the years and let me tell you: No button compares to the ease of simply pushing a microphone out of your face when you want to mute it. It’s instinctual, and at this point is second nature to me. But yeah, overall this is a step down from Astro’s other models. That’s to be expected of course—it’s a third the cost of the A40 and a fifth the cost of the A50. Still, I didn’t expect Astro’s first low-cost model to seem quite so cheap. I would’ve paid a bit more if it meant a more robust headset. As it is, the A10’s design is a bit bland, and this from a company that’s usually so design-conscious. The A10 performs where it matters though. Listen: This isn’t the best headset I’ve ever used, but considering it’s $60? Astro’s done some pretty excellent work. 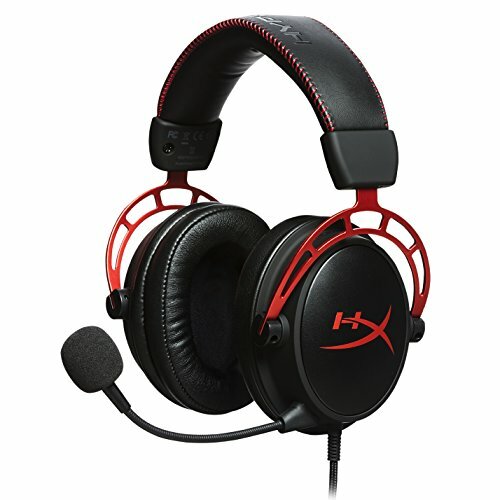 Lest we forget, the HyperX Cloud originally retailed for $99 before hitting its perpetual discount price range between $50-80. And the A10 solidly outperforms HyperX’s entry-level Cloud Stinger option. Like most budget headsets, the A10 concentrates on delivering clean mids. That covers about 80 percent of what you’ll hear in any given setting, and Astro does a good job on that front. In music, movies, and games the A10 consistently produced solid audio, with my sole complaint being that the small earcups led to a very narrow sound. What does that mean for you, the listener? Well, in music it might mean that complicated sections with lots of instruments will sound a bit messy—instruments don’t have enough room in the mix to breathe, and thus overlap and cause conflicts. In games, it might mean it’s hard to distinguish between an enemy next to you or right next to you. 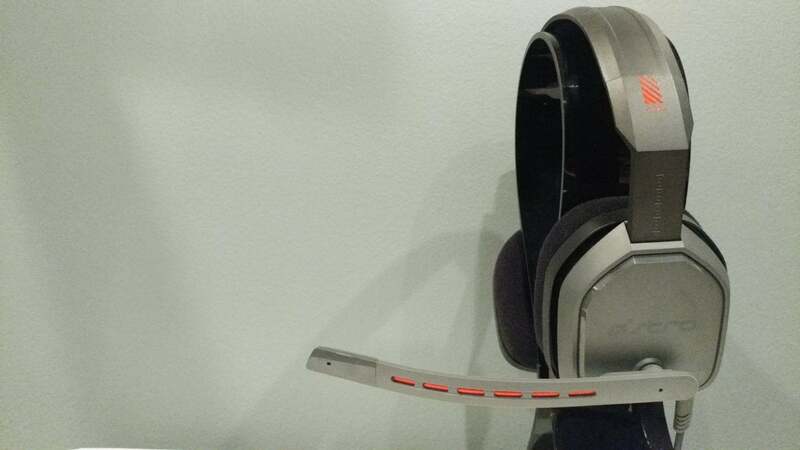 This is a pretty standard problem in low-end headsets, and thus not worth knocking Astro over. The audio is surprisingly clean and free of distortion otherwise, which is what matters more. Astro also delivers a rich bass presence that transcends its inexpensive price tag. Astro’s always been known for a flashy, bass-heavy sound, and the A10 absolutely incorporates that aspect. In music it can be a bit distracting, but it works well for games—explosions pack a lot more punch on the A10 than on competing products in this price tier. As for the microphone, it’s perhaps the A10’s strongest recommending feature. The mic is usually my foremost complaint with any sub-$100 headset, but the A10’s microphone comes through loud and clear—almost too loud at times, picking up a bit more background noise than I’d like. There’s also no chat/game mix control—a shame, as I strongly associate that feature with Astro. Voice reproduction is excellent, though, and, as I said earlier, I’ll always prefer flip-to-mute over a button. Like the HyperX Cloud Stinger last year, there’s a lot of equivocating in this Astro A10 review—a lot of “It’s good...for a $60 headset.” Because it is. There are certainly aspects that could be improved, from a wider soundscape to larger earcups to a better-padded headband to literally any color other than this very unmemorable shade of gray. But for all that Astro’s compromised, the A10 is still one of—maybe the—best headset you can get at this price. The original HyperX Cloud is still probably my number one choice thanks in no small part to the fact it’s way more comfortable. The A10 has excellent audio, though, with its bass presence especially surpassing what competitors offer in this tier. It took Astro a long time to put out a mass-market headset, but the wait was worth it. The Astro A10 won't win any beauty contests, but compromising looks to focus on audio seems to have paid off here—it sounds way better than its $60 price tag implies.